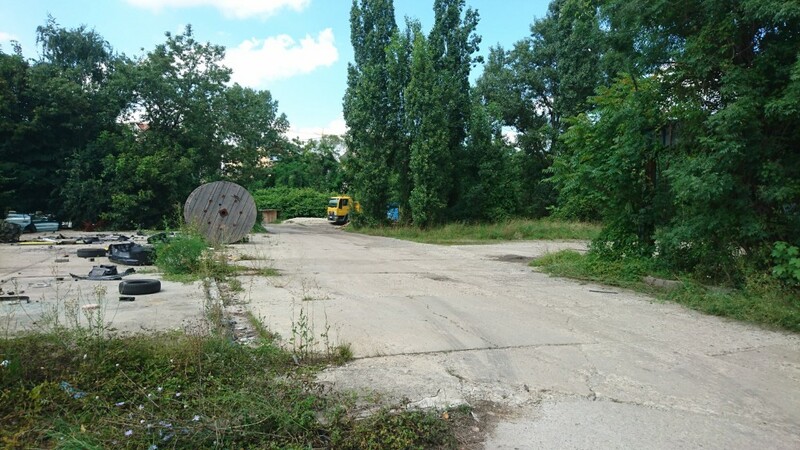 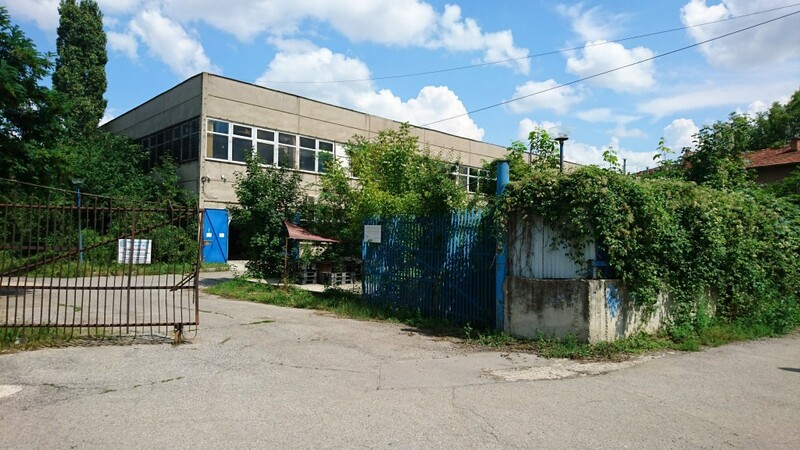 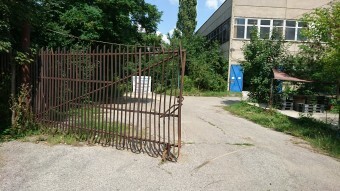 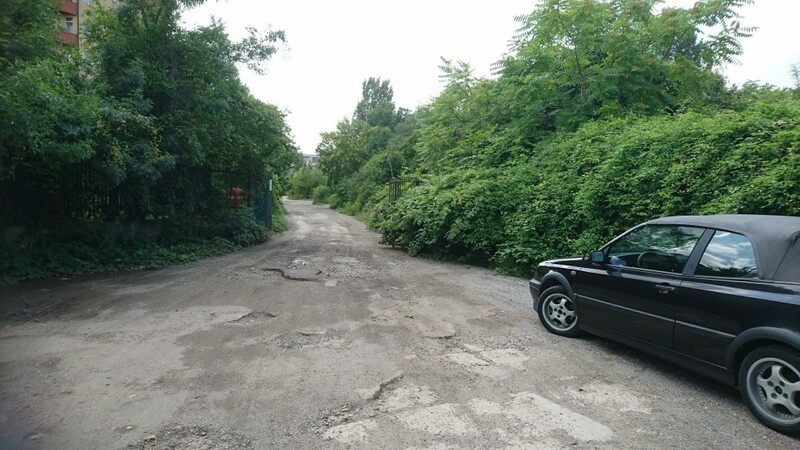 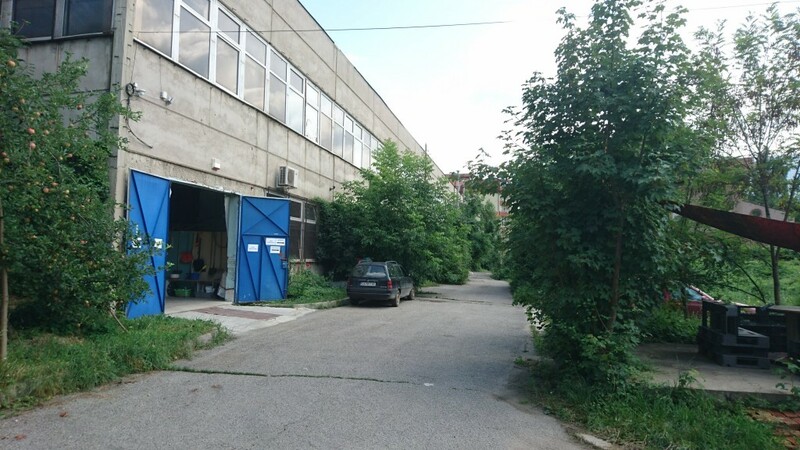 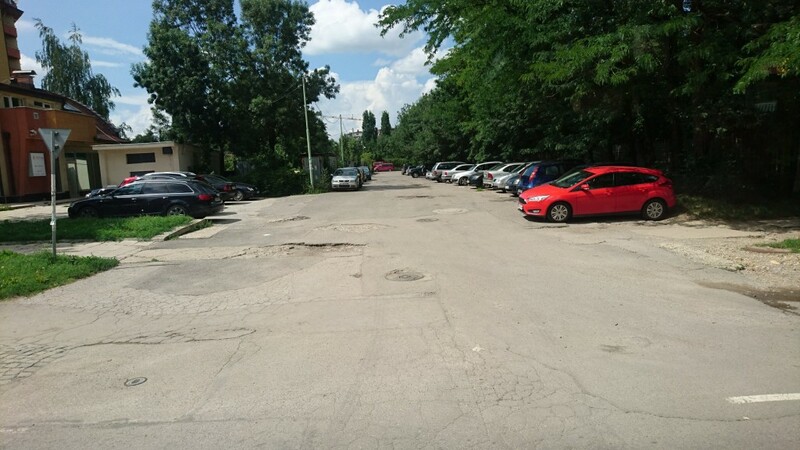 Brain Trust would like to present a regulated plot of land in Ovcha Kupel, Sofia, near the Sofia Ring road and The New Bulgarian University. 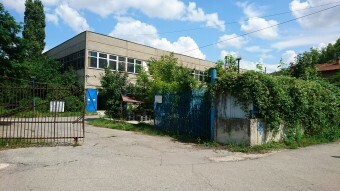 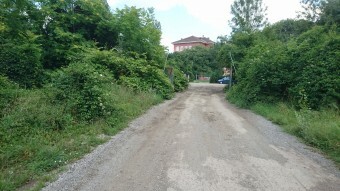 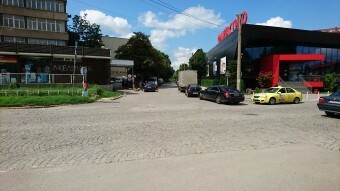 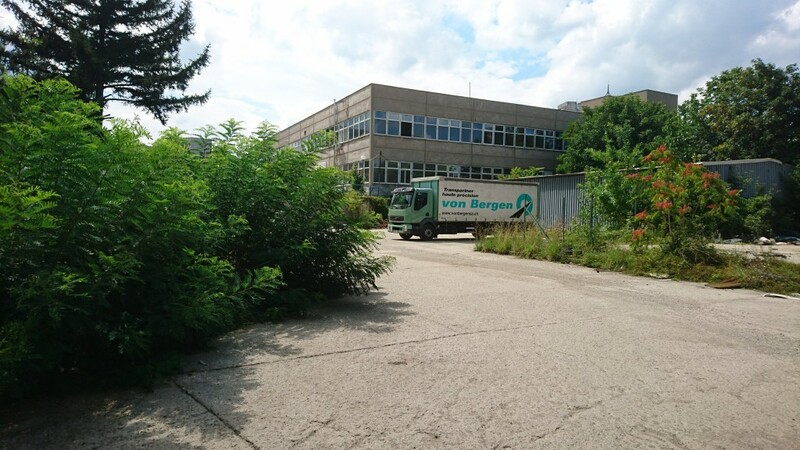 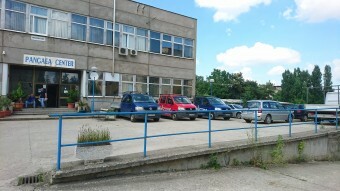 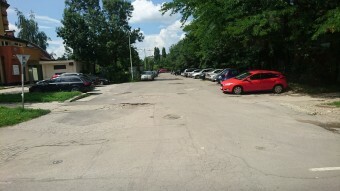 Currently there is an existing building on the plot with a total build-up area of 10 000 sq. m. The building is sold seperatly. 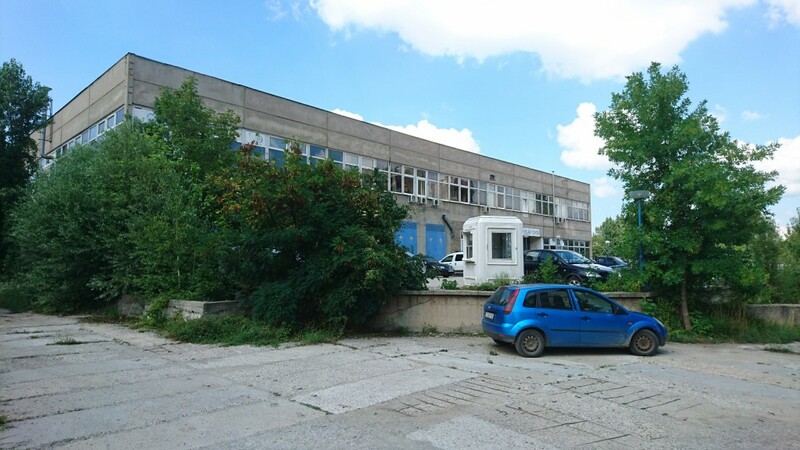 The property is very suitable for investment sice it allows for a mixed type of construction and a combination between residential, comercial and office properties.